We test the latest baby gears with our kids to help you find what's best for your family today. The UPPAbaby MESA is the second most popular infant car seat in the U.S., just after the Chicco KeyFit 30. The MESA is actually a better seat than the KeyFit 30 in every respect. But it also costs $100 more than the Chicco ($150 more if you go for the fire retardant natural Merino wool version). In addition to the premium fabric, you get a few extra features to justify the premium price. 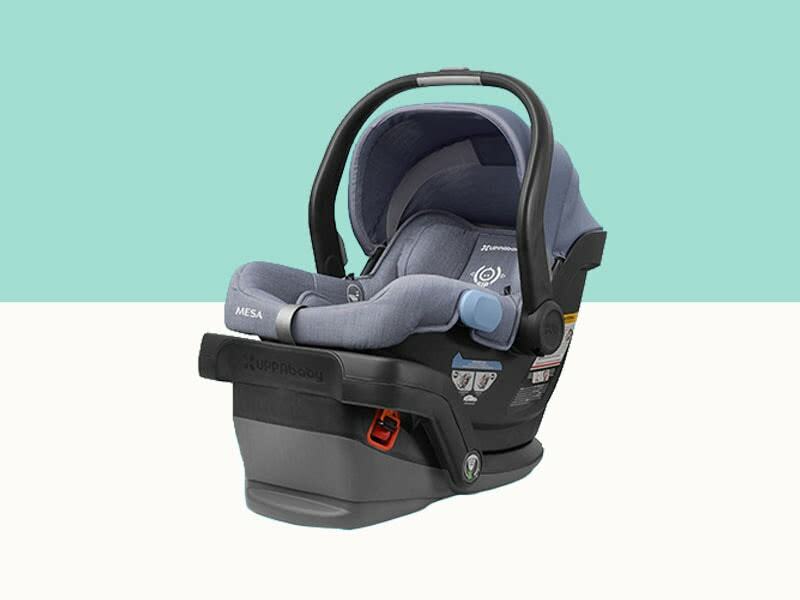 Of particular notice are the adjustable no-rethread headrest (we wish every infant car seat had that), the extended longevity (the MESA will last you a little longer than the KeyFit 30) and a stylish design. Is it worth it? It depends what you’re looking for. Keep reading to find out if the UPPAbaby MESA is right for you. The high-quality Merino wool fabric is naturally flame resistant without the addition of nasty chemicals. The fabric is also soft, lightweight and breathable to regulate your baby’s temperature. 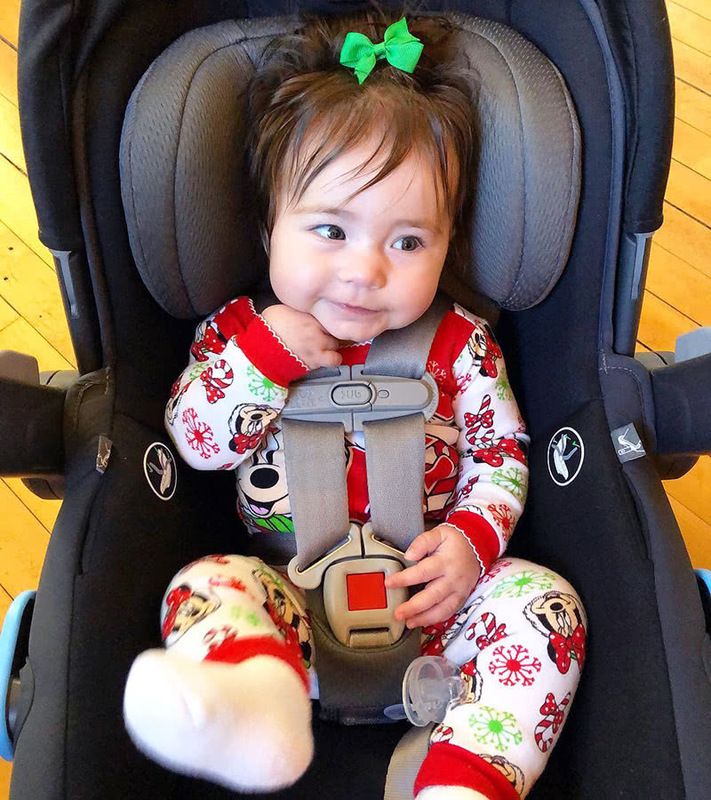 The adjustable no-rethread headrest makes it easily adjust the height of the harness with your baby in the seat. It’s easy to install with and without the base. The base also has a special finishing on the bottom to protect your car seats. It has a beautify premium design and a sturdy build quality. It’s one of the most expensive seats on the market. It’s also one of the heaviest seats that we’ve tested. Not the best option if you expect to often carry the seat without a stroller. The release button on the harness is a bit stiff. You’ll need a bit of practice before being able to unstrap your baby easily. We recommend the UPPAbaby MESA if you can bump up your budget for a premium seat. The extra features are great and we love the natural wool fabric (less nasty chemicals and more breathable for your baby). But only you can decide if that’s worth the extra $150 compared to the Chicco KeyFit 30. The Peg Perego Primo Viaggio: an even better option if you’re often travelling in taxis or Ubers. It comes with a European seat belt lock when used without its base and is a bit lighter than the UPPAbaby MESA ( $299.99 ). 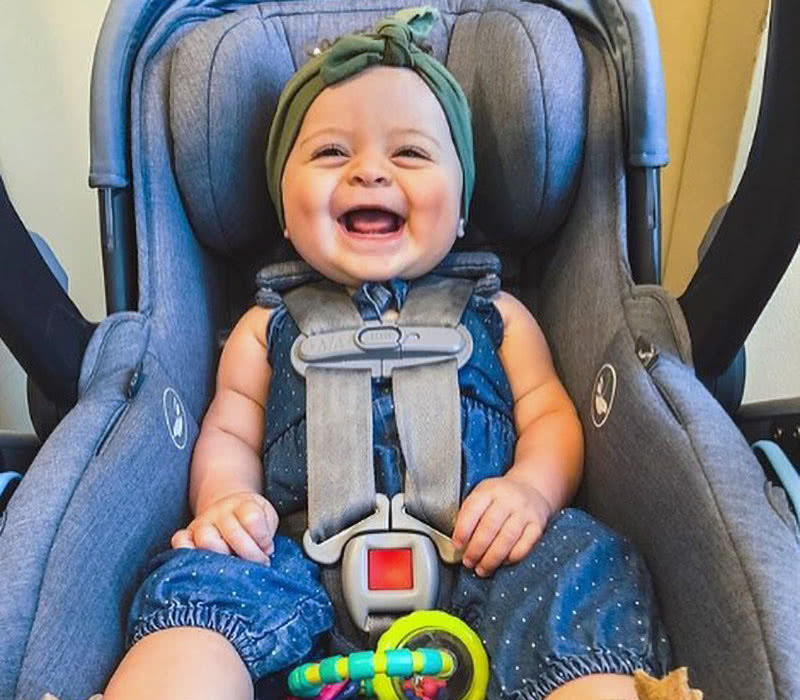 The Chicco KeyFit 30: the best infant car seat of 2019 considering the price ( $199.99 ). 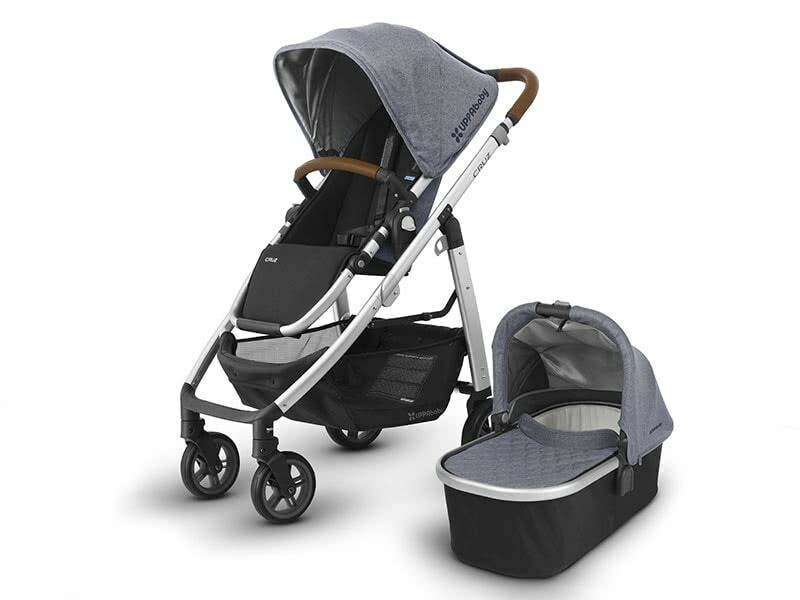 The Maxi-Cosi Mico Max 30: perfect if you already have a compatible stroller from Maxi-Cosi, Cybex, Nuna, Silver Cross or Quinny. 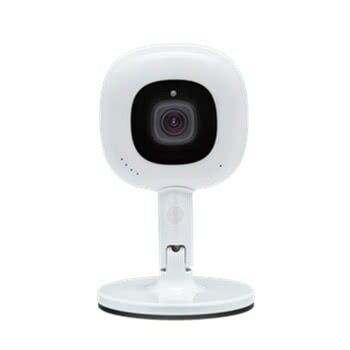 Same price than the KeyFit 30 and very similar performances ( $189.99 ). We used the Jordan version of the seat for our review. It’s an important distinction to make from the beginning, as the Jordan and the Henry MESA are made with a different fabric than the Jake and Taylor versions of the seat. They also cost $50 more. Why does it matter? Because the more expensive versions of the UPPAbaby MESA are made with a special Merino wool fabric that has a few interesting properties. For a start, the Merino wool is a natural fire retardant. It means that the seat is able to meet the Federal safety standards and slow down fire propagation in case of an accident without using nasty chemicals on the seat cover. You might be surprised to see how much chemicals are used on other seats to meet the Federal safety standards. Some of these chemicals might be harmful to your child, so we’re all for natural fabric! In addition, the natural wool fabric is also more breathable than the fabric on most of the other car seats that we tested. It’s thus easier to regulate your baby’s temperature, which makes for a more comfortable ride (more on that below). The UPPAbaby MESA also comes with an adjustable no-rethread harness to easily adjust the height of the strap with your baby in the seat. You won’t be using the feature every day, but when you do, you’ll be delighted to have it! It’s so much better than the alternative where you need to remove your baby from the seat and try to guess which holes to use for the harness. We think every infant car seat should have this. We’ve said it before: every car seat sold in the U.S. meets the minimum Federal safety standards. BUT, it won’t help you if your car seat isn’t installed properly. It’s unfortunate, but we’ve seen too many parents install their infant seat incorrectly, thus putting their baby at risk in case of an accident. Often times, parents install their car seat improperly because they can’t tell precisely if it’s at the right angle with the road. The UPPAbaby MESA addresses that problem head-on. 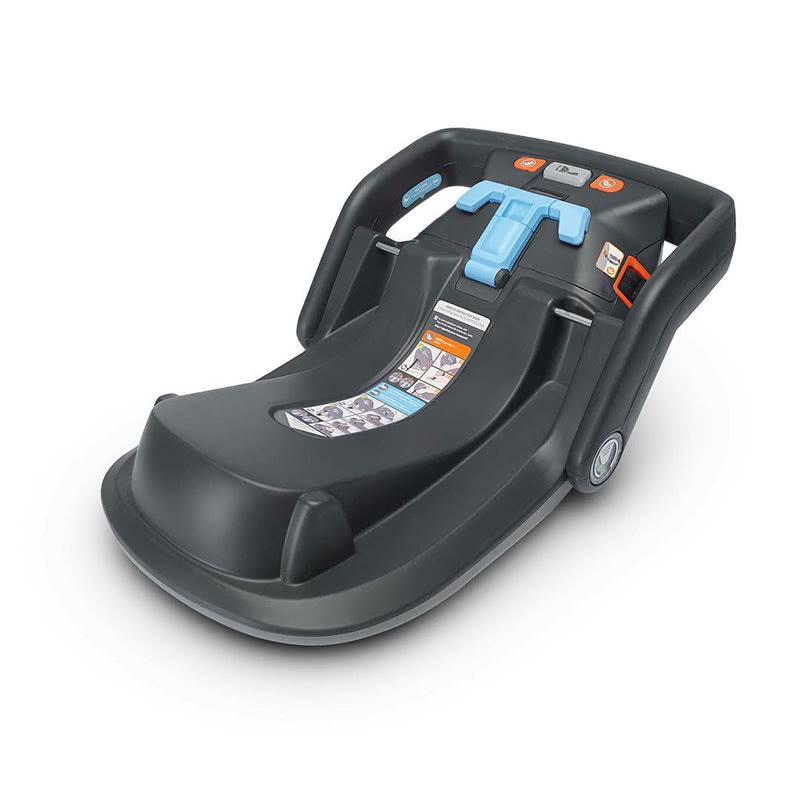 Just like the Chicco KeyFit 30, it’s mostly thanks to a simple but very effective and well-designed car seat base. 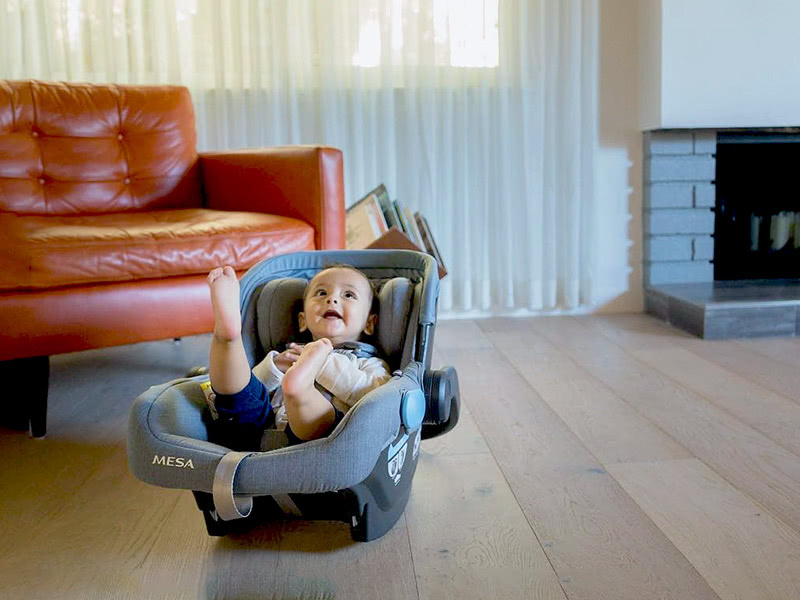 The MESA base, that comes bundled with the car seat if you purchase it on Amazon here, has a few special features that will help you safely secure it to your car every time. 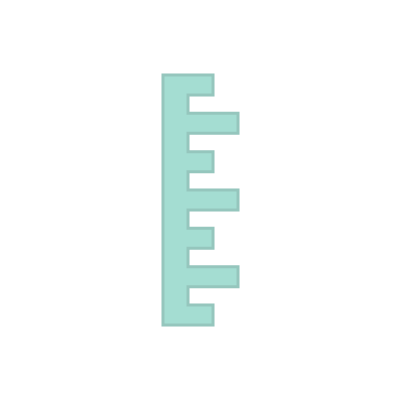 It starts with the inclination level indicators. Two small bubble indicators, one on each side of the base, help you see exactly what the proper installation angle should be. It’s simple but very effective. We wish all the other infant car seat manufacturers would include something similar on their own base. In addition, the MESA base also has a tension indicator window to tell you when the LATCH connectors are properly installed. The base will tell you when the LATCH system is sufficiently tight to ensure maximum safety. 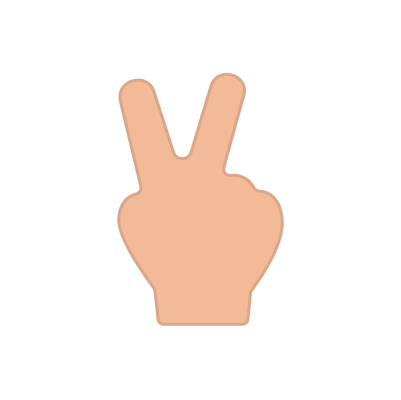 It as simple as that! These two simple features help you make sure that the MESA base is correctly installed every time. No need to think twice or worry about it. 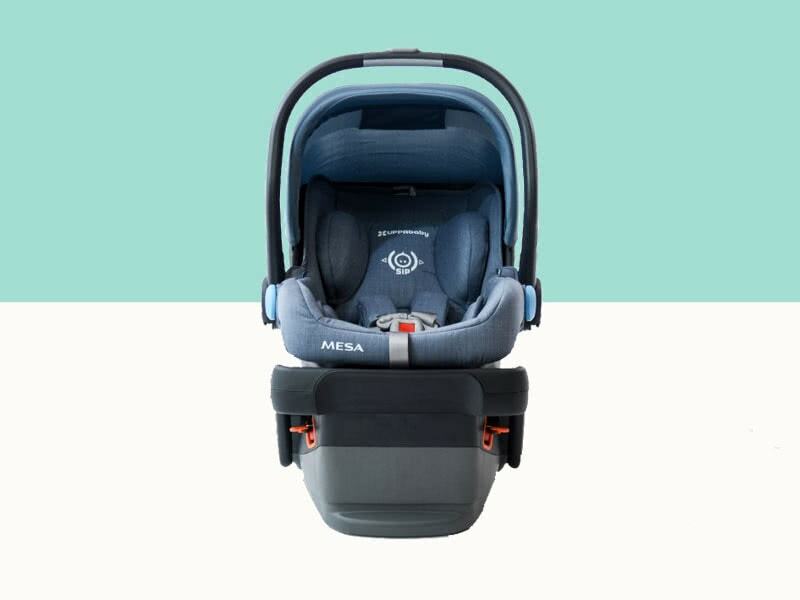 In addition to the base, the MESA also comes with an excellent five-point harness to safely and comfortably strap your baby. We love that the harness is easy to tighten or release with just one hand thanks to its single button chest clip. The seat itself is also filled with energy-absorbing foam to protect your baby in case of an accident. It also makes for a more comfortable ride. In terms of crash test results, UPPAbaby MESA performed very well. It provides protection than most of the other seats with lower G-force levels in case of an accident. The seat provides significantly better protection than what is required by the Federal safety standards. 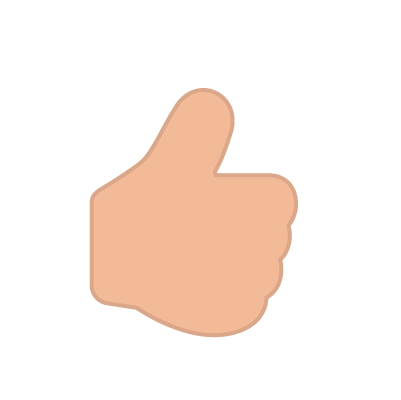 We use the official National Highway Traffic Safety Administration ratings and crash test data under the Federal Motor Vehicle Safety Standard to determine each car seat safety ratings in our reviews. Learn more about how we evaluate car seat safety ratings. 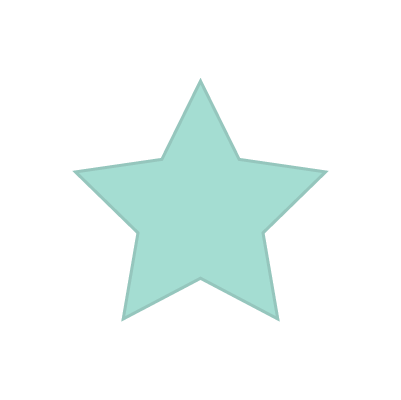 How comfortable for baby is the UPPAbaby MESA? It’s very comfortable inside the UPPAbaby MESA seat. So comfortable, in fact, that our baby kept falling asleep nearly every time we started driving when testing the seat. A thick layer of padding and the soft fabric make for a very comfortable and safe cocoon indeed. The MESA works for babies of all size. The area around the neck and head received extra attention with a soft and cushioned fabric. The infant insert is also very soft and cozy. 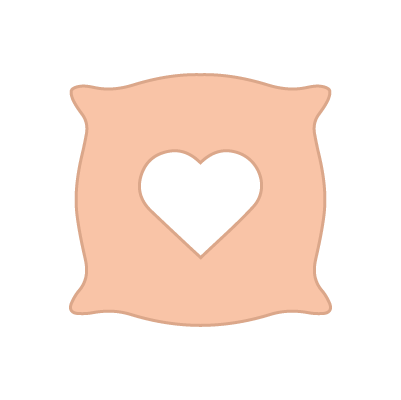 It’s perfect for preemies and small babies from 4 lbs (2 kg). The UPPAbaby MESA harness is very comfortable as well. The dual clips will keep your baby snug and tight while reducing strap friction around their neck. It’s one of the best systems that we reviewed. The chest clip comes with soft padding to keep your baby comfortable while the crotch buckle doesn’t cut around the thigh. One thing that we wished UPPAbaby would improve, however, is the length of the MESA canopy. It’s about average but, like many other car seats, doesn’t extend far enough to fully cover your baby’s legs. Even with the flip-out visor, it still falls a bit short. The canopy does, however, come with a hard storage flap to keep the materials out of the way when not extended. It also makes the seat look neat and tidy. How practical is the UPPAbaby MESA? The UPPAbaby MESA is the heaviest car seat that we reviewed at 10.36 lbs (4.7kg). The weight of an infant car seat isn’t the most important factor to consider when selecting your seat, but it’s worth keeping in mind if you expect to have to carry it around often. 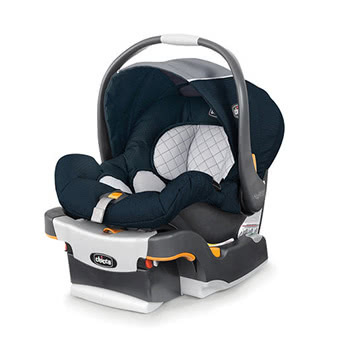 If you plan on carrying your baby in the car seat often, we recommend that you look at the Maxi-Cosi Mico Max 30 instead as it’s lighter and has a better handle. That said, the MESA’s handle is well-built and easy to pull up or down. It’s a bit too close to the canopy for comfort if you want to pass your arm through it, however. The bottom of the seat is a bit curvy, so you can gently rock your baby back and forth when the seat is placed on the ground. Perfect when you’re stopping for a quick bite outside. As mentioned above, adjusting the harness on the UPPAbaby MESA is very easy. There is a slider at the back of the seat to pull up or down the harness and adjust the height of the seat belt. So it’s easy to set it up just right with your baby installed in the seat. The UPPAbaby MESA is approved by the FAA to be used inside an airplane. Note that this is only for the seat alone, the UPPAbaby base is not FAA approved. The sides of the MESA seat have small stow pockets to keep the buckles when not in use. 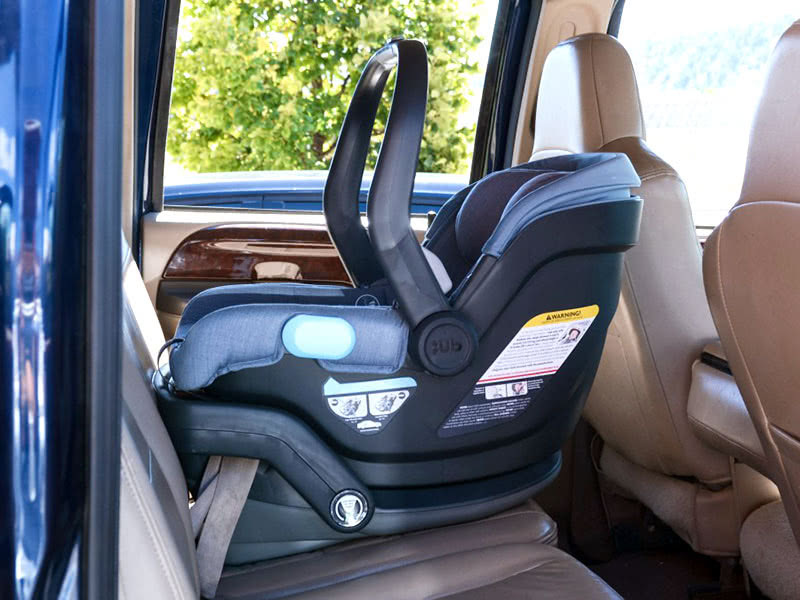 With the buckles neatly tuck away, it’s much easier to install your baby in the seat. If you buy your MESA from Amazon here, it will come together with the UPPAbaby base. We’ll review first how to safely install the car seat with the base, before talking about the installation without the base. Place the UPPAbaby base on your car rear seat. Adjust the recline angle of the base appropriately by following the level line indicators on both the side of the base. Attach the base with the LATCH connectors. That’s it. 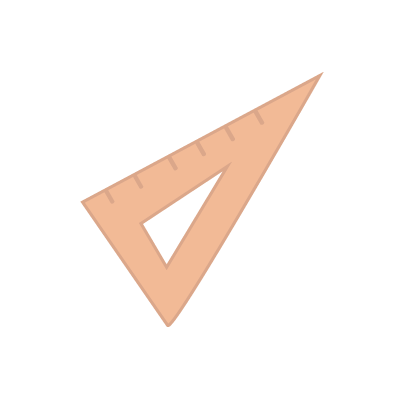 When done correctly, the base should move less than 1 inch from side to side. The MESA base comes with standard LATCH anchors but you can also attach it with your seat belt if your car doesn’t have the LATCH system. The base comes with self-ratcheting LATCH connectors fold neatly into the base when not in use. You can simply release them with a button on the side. LATCH stands for Lower Anchors and Tethers for Children. The LATCH system is mandatory for both car seat and vehicles built since 2002. LATCH greatly facilitate the safe installation of a car seat and should be preferred over other installation methods. Learn more about how to securely install your baby in a car seat. If your car has the necessary LATCH anchors, we recommend that you use them instead of the seat belt to safely install the seat. Don’t try to use both systems at the same time though. The base isn’t built for it and it won’t make the installation safer. We particularly like the handy little LATCH clips that safely lock into the anchors. The connectors have a hard shell buckle with a release button to easily detach them when needed. There is an audible click when the anchors connect. Once attached, the tension indicator window will tell you when the LATCH belt is sufficiently tightened. We also love that the anchors are very easy to detach from the LATCH when you want to take off the base. Some of the other infant car seats that we tested were absolutely terrible in that regard. Once the base is safely installed, you just need to clip the car seat in it. You’ll hear a clicking sound to tell you that it’s correctly installed, but you should try to pull it out to make sure that it stays in. 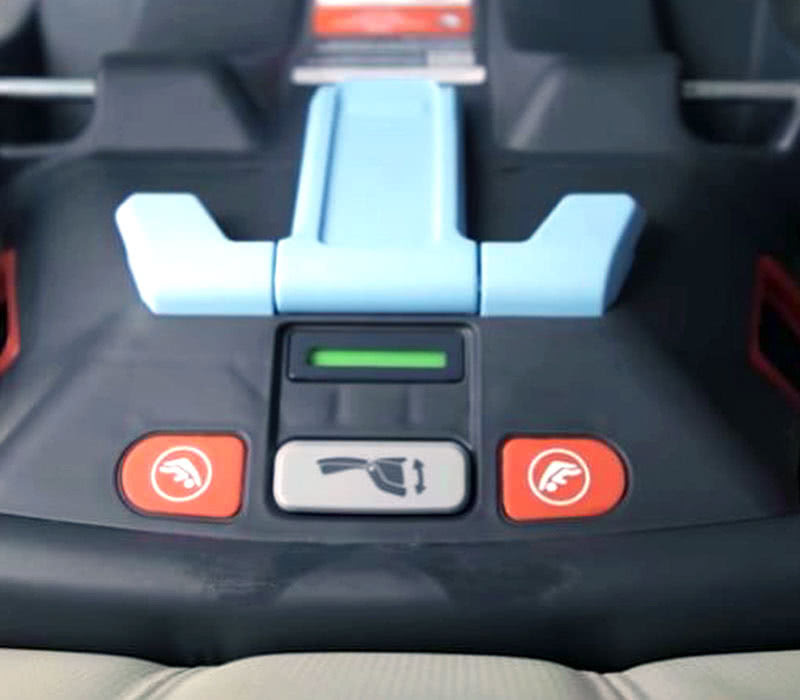 When you’re done, you can easily detach the car seat by pressing the release button at the back of the seat. You can purchase the base separately from Amazon if you want ($$$). It’s very handy if you want to keep a base in two vehicles at the same time so you don’t need to reinstall it each time your baby changes car. If you’re taking a taxi or an airplane, you also have the option to attach the MESA without its base, using just a seat belt. It’s not as quick and easy as clipping the seat on a pre-installed base, but it’s not very complicated and still complies with all the safety regulations. The UPPAbaby MESA does not come with a European belt path. That means that you’ll need to pass your car’ seat belt only through the front of the seat. 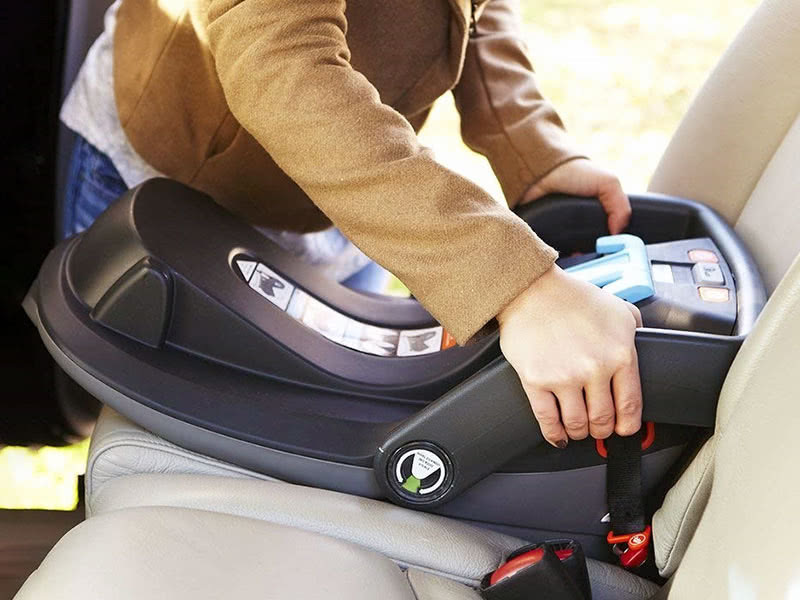 The European belt path provides an extra level of safety by also attaching to the back of the seat, so it’s our preferred method, but only one infant car seats in our tests had that option: the Peg Perego Primo Viaggio ( $299.99 ). Read our guide on how to securely install your baby in a car seat to understand the American belt routing method versus the European belt routing method. 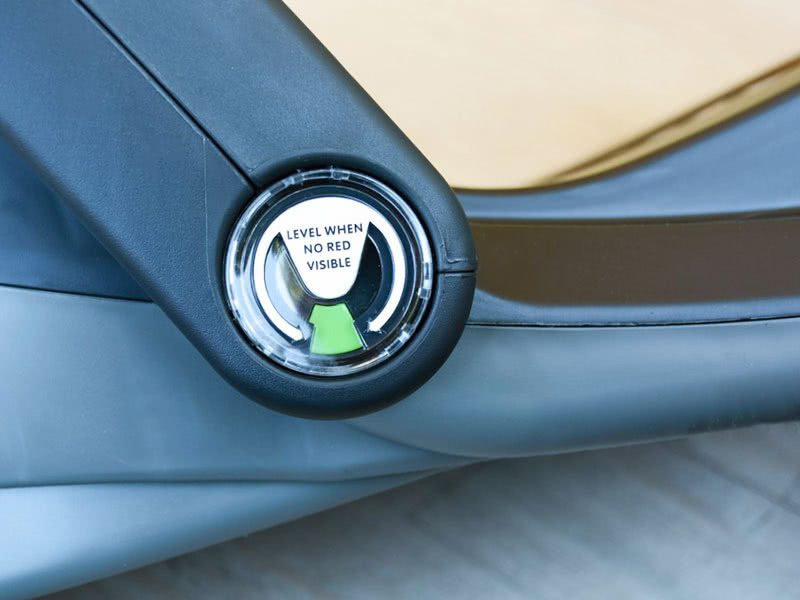 We prefer the European method as it adds an extra connection at the back of the seat, but it isn’t required by the NHTSA in the U.S. at the moment. 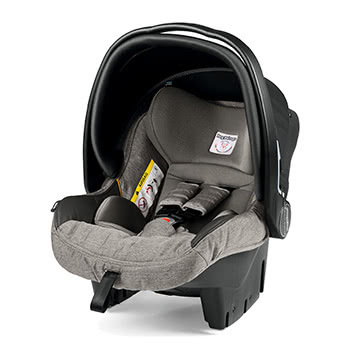 Place the infant car seat rear facing in your car. Recline the seat appropriately by following the level line indicator on the side of the carrier. You might need to place a towel between the car seat and your car to achieve the right position. Pass the seat belt through the belt path on both sides of the seat and fasten it. 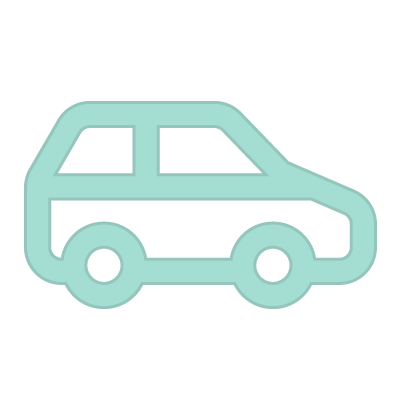 Pull the seat belt as tight as you can then lock it in (depending on your car’s model, you might have to fully extend the seat belt or give it a sharp pull to trigger the locking mechanism). Feed as much of the seat belt back as possible to keep it very tight. That’s it. When done correctly, the infant car seat should move less than 1 inch from side to side. Installing the MESA without its base is better than average. Passing the seat belt through the belt path is easy. There are color coded pathway on both side of the seat to quickly see where the belt should pass through. But if you’re often travelling in taxis and without the base, we recommend the Peg Perego Primo Viaggio ( $299.99 ) or the Maxi-Cosi Mico Max 30 ( $189.99 ) that are both better options in that regard. The MESA has a weight limit of 35 lbs (15.8 kg). 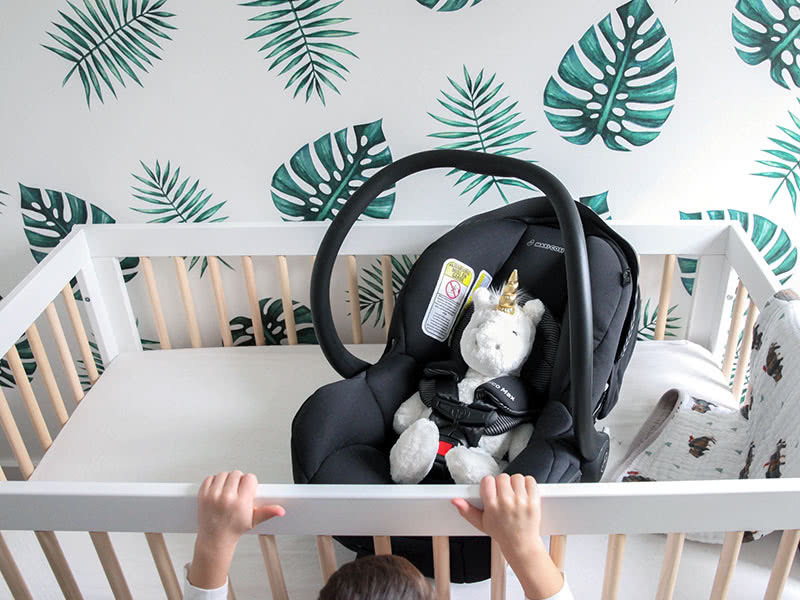 It’s on par with most of the other infant car seats that we tested (except the Chicco KeyFit 30 that has a lower limit of 30 lbs) but it doesn’t really matter because your child will most probably reach the height limit before they reach the weight limit. The height limit of the MESA is 32 inches (80cm). That’s 2 inches longer than the KeyFit 30. 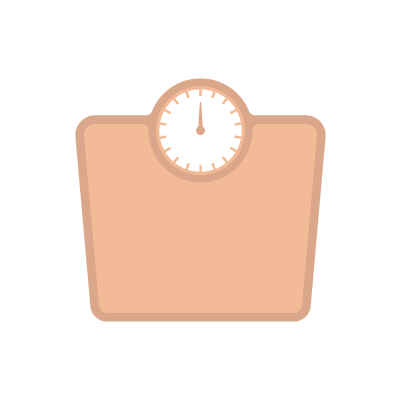 On average, children weight about 22 lbs by the time they’ve reached 30 inches. That’s usually around 14 months old. When can I remove the UPPAbaby infant insert? The MESA that’s sold here on Amazon comes bundled with an infant insert. The insert is an extra layer of cushion protection for babies who weigh between 4 and 11 lbs (1.8 kg to 5 kg). The UPPAbaby has a headrest that is separated from the infant insert. So you can leave the headrest ever after removing the insert. We recommend that you keep the headrest until your baby’s shoulders reach the top harness position. Premature babies, in particular, might need to keep the insert for a little longer until they reach the weight limit. As a rule of thumb, just make sure that your baby is both securely fasten and comfortable with enough room once installed in the seat. In addition to the infant insert, the MESA also includes covers for both the buckle and the harness strap to protect your baby. The more time your baby spends in the seat, the more often you’ll need to clean it up. That’s why we think that maintenance is a very important factor to consider when buying an infant car seat. If you can’t easily take off the cover to wash it, it will become an ongoing annoyance after a month or two. The UPPAbaby MESA performs very well in that regard. 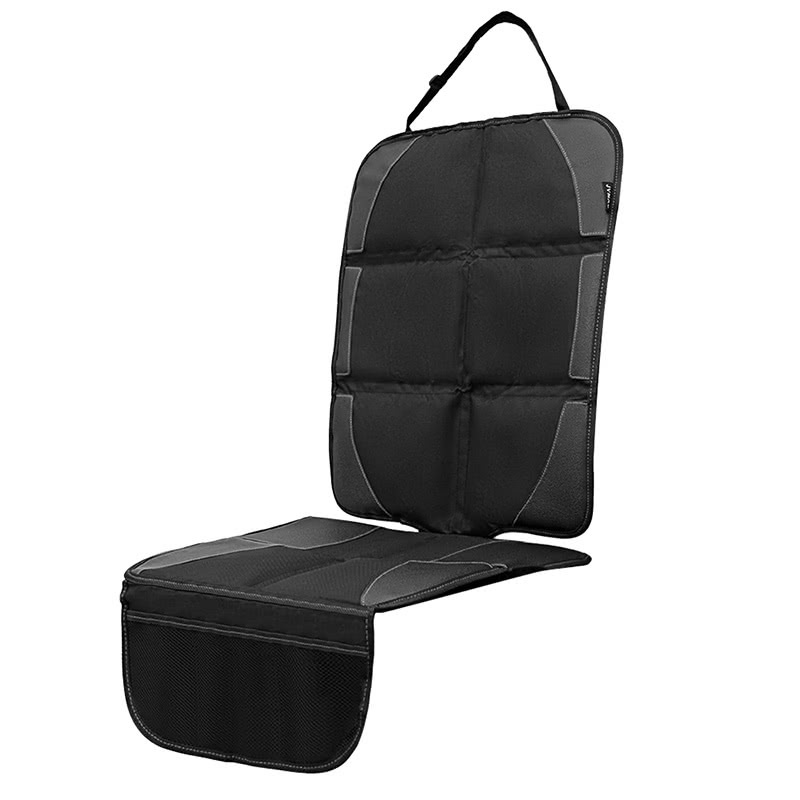 The cover’s fabric and the headrest pad are easy to take off and put back. You can easily wash them as they are both machine washable and dryer safe, including the premium wool fabric version of the seat. The canopy of the MESA can also be completely removed and machine washed. The harness covers, however, must be washed and dried by hand to avoid damaging the velcro. As mentioned above, the UPPAbaby MESA Henry and Jordan are made with a different fabric that doesn’t require nasty chemicals to slow down fire progression. They are also $50 more expensive as a result. 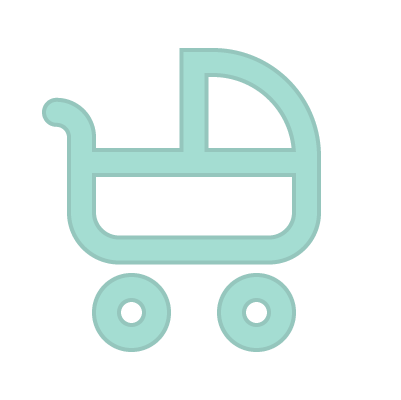 Which strollers are compatible with the UPPAbaby MESA? Stroller compatibility is not an area where the MESA shine. In fact, the UPPAbaby MESA is one of the least compatible car seats on the market today. 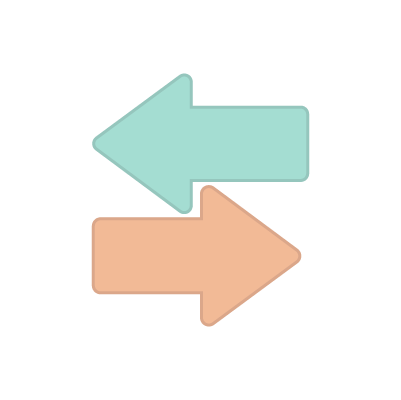 Your choice will be reduced to a stroller from UPPAbaby (they have excellent options, see below) or strollers from Thule and Austlen Baby using an adapter. Let’s start with the UPPAbaby strollers first. Luckily, UPPAbaby makes some of the best strollers available today. We strongly recommend the UPPAbaby Cruz or the UPPAbaby Vista. Both the UPPAbaby Cruz and Vista are excellent strollers with a great build quality. The main difference between the two is that the Vista can carry to kids at the same time with a second seat while the Cruz can only support one child. The Vista is also a more expensive and slightly larger stroller. Using an UPPAbaby stroller with the MESA is very easy. You just need to place the car seat on the stroller and it will safely clip itself on it. Just press the detach lever at the back of the seat to remove it from the stroller (the same way you would do to detach the seat from its base in your car). If you don’t already have a stroller, we recommend that you get one of their a bundle on Amazon to save money. There is a UPPAbaby Cruz bundle and a UPPAbaby Vista bundle. When it comes to other brands, you’ll just need to get the necessary adapter to pair the UPPAbaby MESA with your stroller. It can be tricky to find the adapter that’s right for your car seat, but we’ve done all the legwork for you. How long is the UPPAbaby MESA Good For? 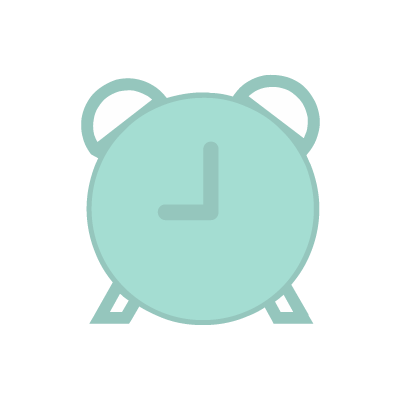 Wondering how long is your UPPAbaby MESA is good for? Just check the back of the seat to find its expiration date, it’s stamped on the actual seat. The MESA is good for 7 years from the manufacturing date. Infant car seats have an expiration date. You should never use a car seat that is passed its expiration date as the safety of your child will NOT be guaranteed. Always check the label on your seat to make sure that it’s still good to be used. You can also read this article to understand why infant car seats expire. First off, if you have more than one car and expect to regularly move the seat from one to the other, you might want to get an extra base. 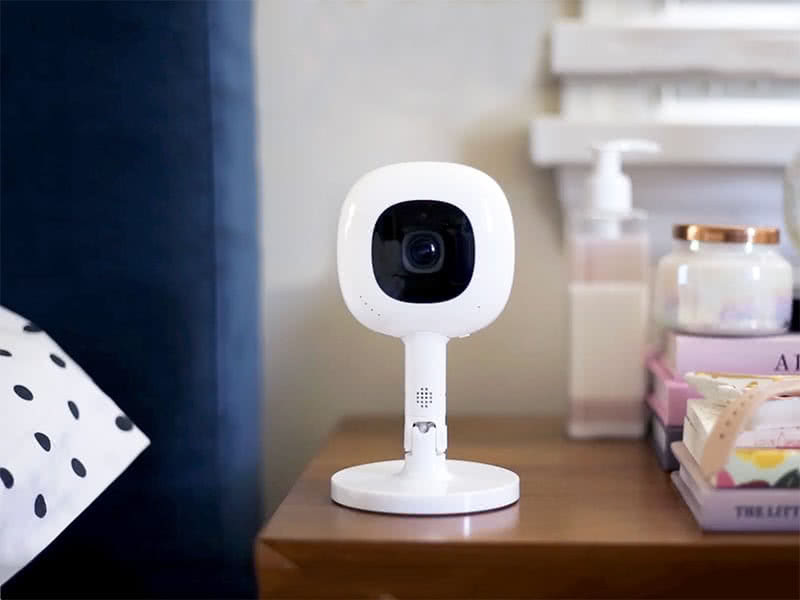 The base is easy to install and remove, so it isn’t absolutely necessary, but it can be very helpful if, for example, you drop your baby to your parents in the morning and your partner comes to pick them up later in the day. You can get the extra base on Amazon for $119.99 . The UPPAbaby Cruz is another great accessory if you will often be hoping in and out your car for a quick walk or shopping. It’s a great stroller that will fit perfectly with your MESA ( $549.99 ). 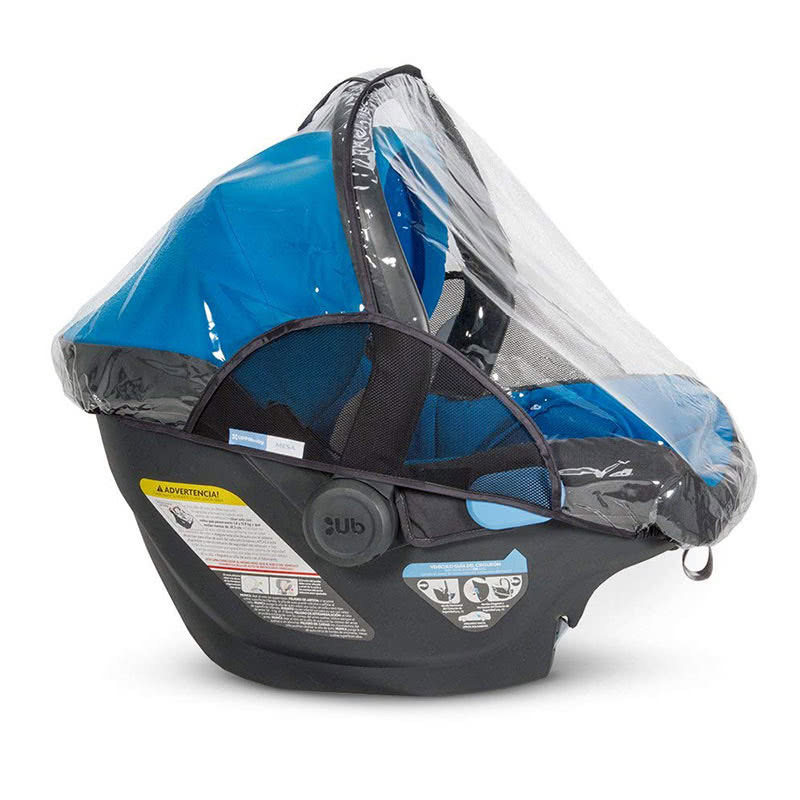 If you’re living somewhere cold or raining, you might also want to get the official UPPAbaby Rain Shield to protect your baby. It’s designed with air vents on both sides to make sure that your baby has fresh air while still being protected from the weather ( $14.99 ). There is also a sun protection cover to protect your baby from the sun, the wind, annoying insects and curious stranger on the street. The UPPAbaby Cabana is one of the coolest covers for a seat we have seen and depending on where you live it can be a must-have addition to protect baby from bug bites. 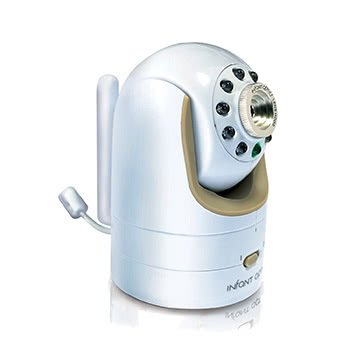 It’s very well designed and, depending on where you live, might be essential to protect your baby from bug bites ( $29.99 ). If your car seat are made of leather, you might also want to get a car seat protection to avoid scratching or tearing your seats. We recommend this seat protector by Qaqadu because it’s large provides ample protection ( $24.75 on Amazon ). 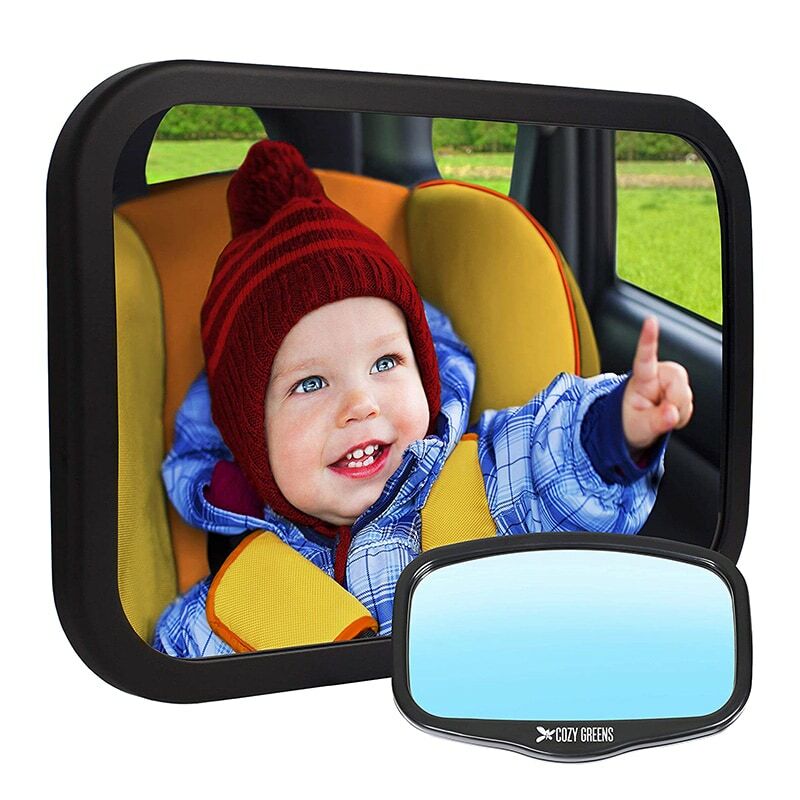 Since your baby will be rear facing and on the back seat, we like to place a little mirror at the back to be able to keep an eye on them while driving. This lightweight shatterproof mirror is our preferred option. It’s an Amazon best-seller thanks to its excellent safety records ( $24.97 on Amazon ). You can buy the UPPAbaby MESA for $349.99 . That’s the best deal that we’ve seen online. Question: Does it come with the UPPAbaby MESA base? Answer: Yes. This model comes with the base in the package. You can also purchase the UPPAbaby base separately if you prefer. Question: Do you have to use the base with the UPPAbaby MESA? Answer: No. You can also install the UPPAbaby MESA without its base if needed. Just the seat belt as described above. The base will make it more secure and convenient if you’re installing the seat in your own car, however. Question: Can the UPPAbaby MESA be installed on an airplane seat? Answer: Yes, the UPPAbaby MESA is FAA approved. You can install the seat on a plane seat using the lap seat belt. You can check that your car seat is FAA approved by looking for a sticker that says “This Restraint is Certified for Use in Motor Vehicles and Aircraft.” Flight attendants are trained to look for these stickers when someone is boarding the plane with an infant or toddler car seat. Question: How much does the UPPAbaby MESA weight without the base? Answer: The UPPAbaby MESA weighs 10.36 lbs (4.7kg) without the base. It’s on the heavy side compared to other infant car seats that we reviewed. Question: Can I attach the MESA infant car seat on a grocery cart? Answer: No, and you shouldn’t try to do that with any car seat. Placing an infant carrier on top of a shopping cart can be very dangerous. The safest place would be in the cart itself, facing towards you and reclined appropriately for your child to be comfortable. Question: Has the UPPAbaby MESA infant car seat ever been recalled? Answer: For recall information, call the U.S. Government’s Vehicle Safety Hotline at 1-888-327-4236 (TTY: 1-800-424-9153), or go to www.NHTSA.gov. 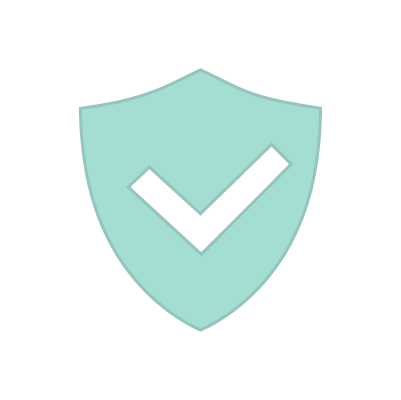 Question: What is the UPPAbaby MESA warranty? Answer: The UPPAbaby MESA comes with a standard one year warranty. 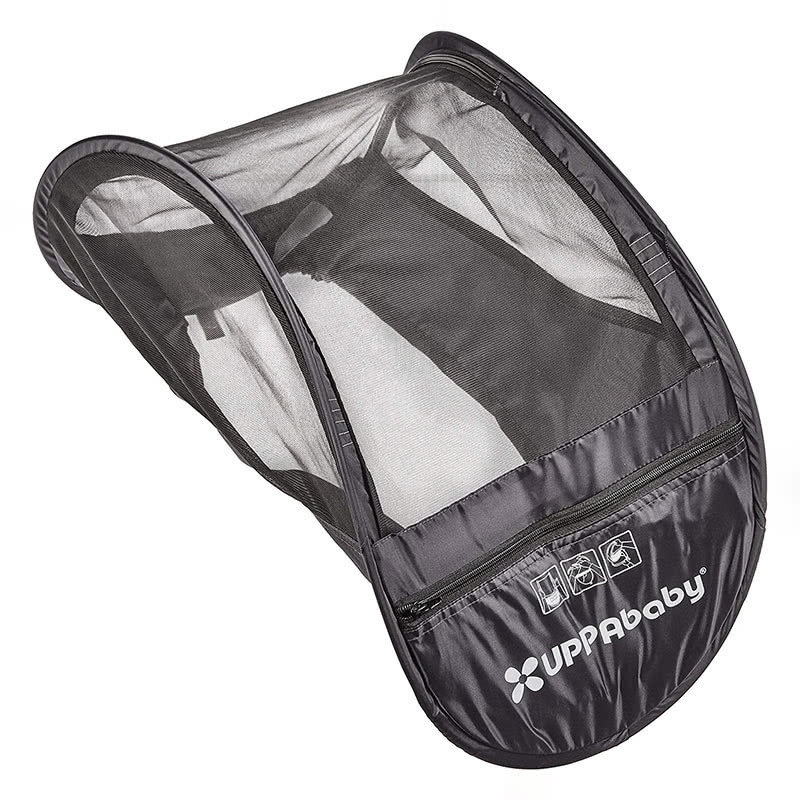 We recommend you contact UPPAbaby if you experience any issue with your model after purchase. You can call them during normal office hours or email their customer support team. Their response time is relatively quick. 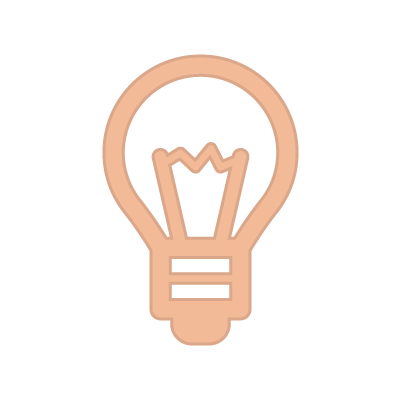 Question: What is UPPAbaby’s customer service number? Answer: If you’re calling from the US or Canada, you can contact UPPAbaby by phone: (844) 823-3132. You can also email their support team. Their email support center should get back to you within 24 hours. You can download the UPPAbaby MESA infant car seat user manual from here. 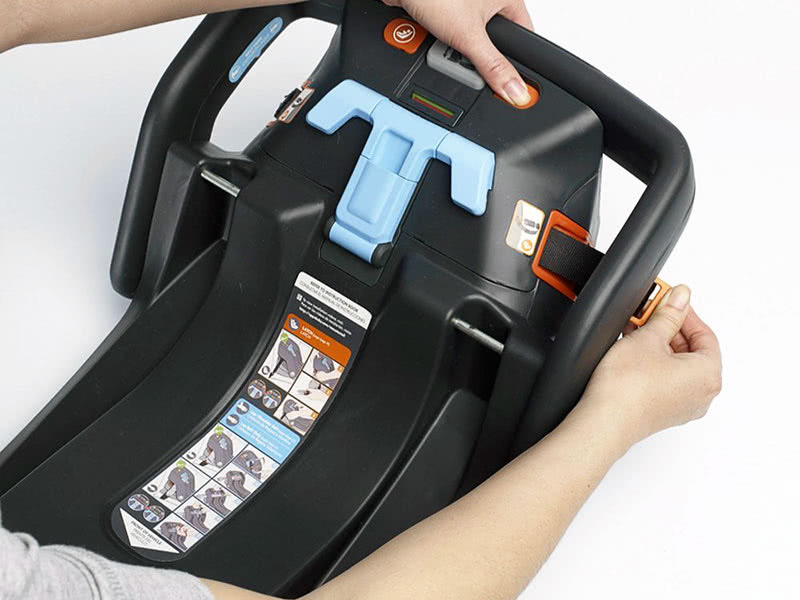 You should also be able to find one stored within the car seat base. 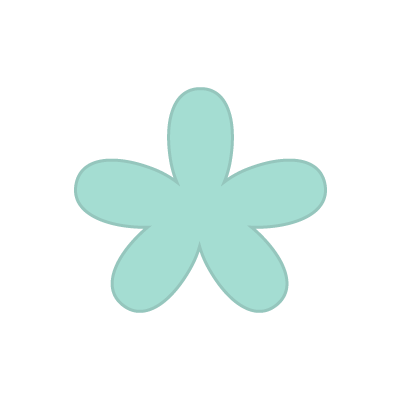 UPPAbaby is an American company based in Massachusetts. They have over three decades of experience in the juvenile industry. UPPAbaby takes inspiration from everyday family life to create gear that is easy to use, safe, light and fun. 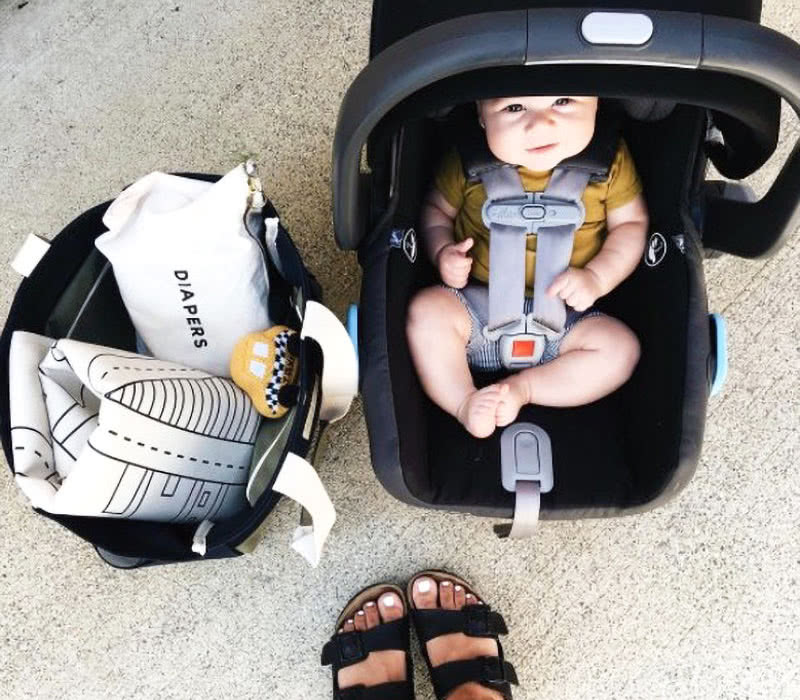 UPPAbaby’s mission is to “To make high-quality baby products that fit the needs of your new life as a parent while appealing to the sense of style you’ve always had.” The company offers an infant car seat (the MESA) and a variety of strollers. We’ve used several authoritative sources to help with our review of the UPPAbaby MESA. We recommend that you read them if you want to learn more about car seat safety in general. 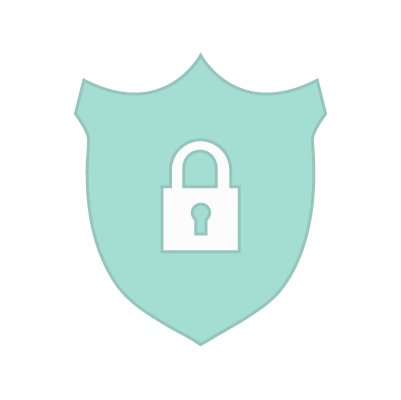 These are also great resources if you want to understand a particular aspect of child safety or want to stay up-to-date with the latest research. 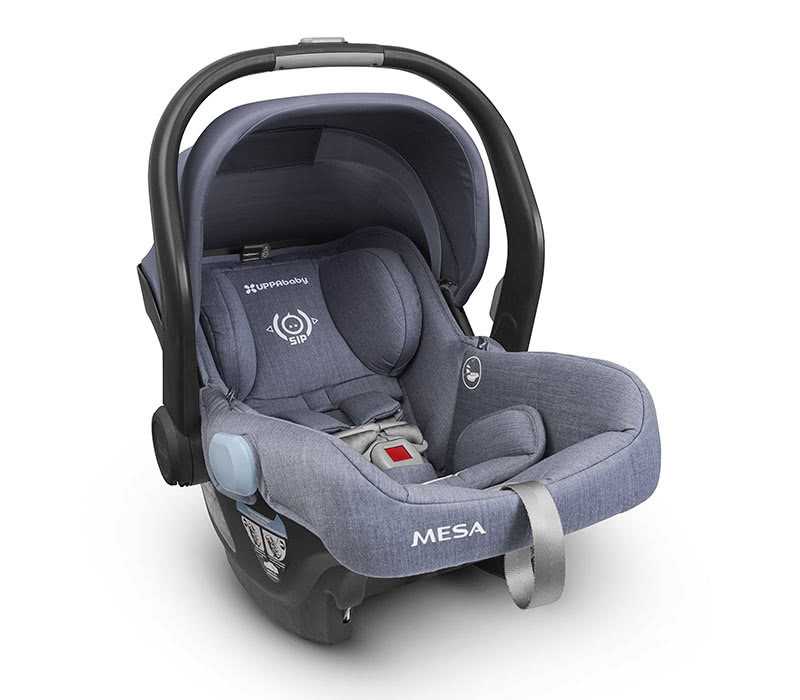 Summary: The UPPAbaby MESA is one of the best infant car seat available today. It’s more expensive than the KeyFit 30 but it’s also more healthy and stylish. Images by Baby Gear Essentials, Juliet Spurrier, Wendy Schmitz, and UPPAbaby. See why thousands of parents trust us to find the best product for their family. 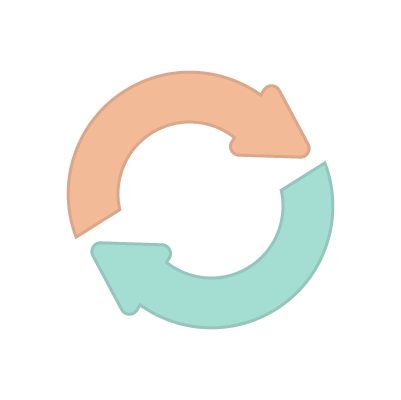 Read more about how we test and review. 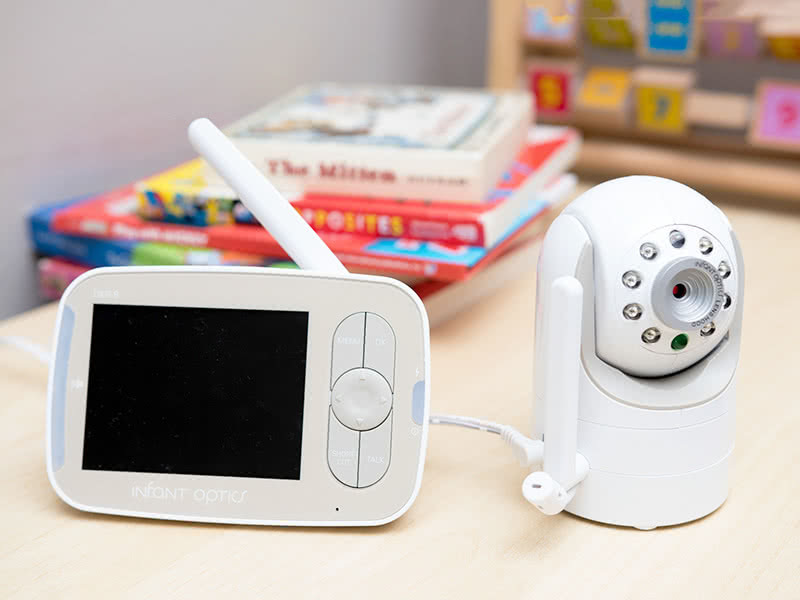 Baby Gear Essentials is supported by readers purchasing products that we review. If you buy something after clicking on a link on our site, we might earn a small commission at no extra cost for you. 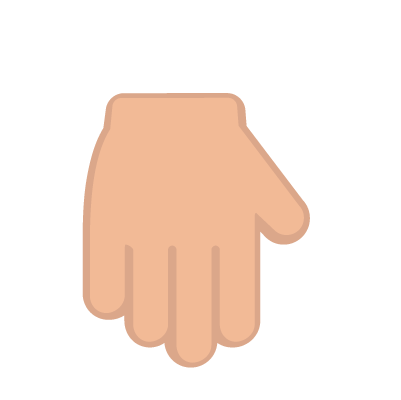 This article may thus contain affiliate links. As an Amazon Associate, we earn from qualifying purchases. Read our earnings disclaimer to learn more.